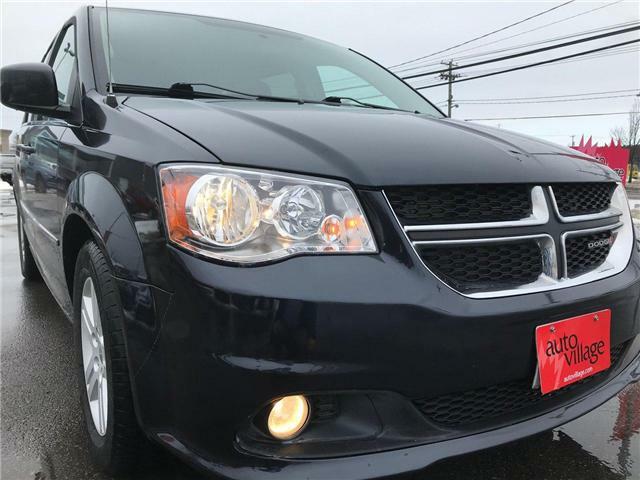 1Year Warr Included..7 Pass.."Stow 'N Go"..Tri-Zone AC..Power Seat..Alloy Wheels..Great Shape!! 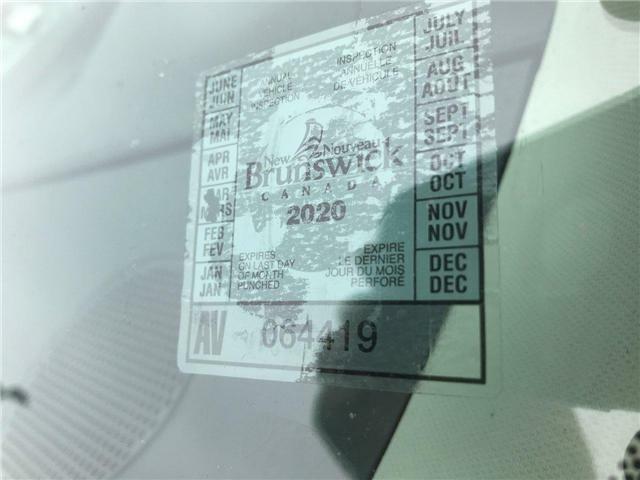 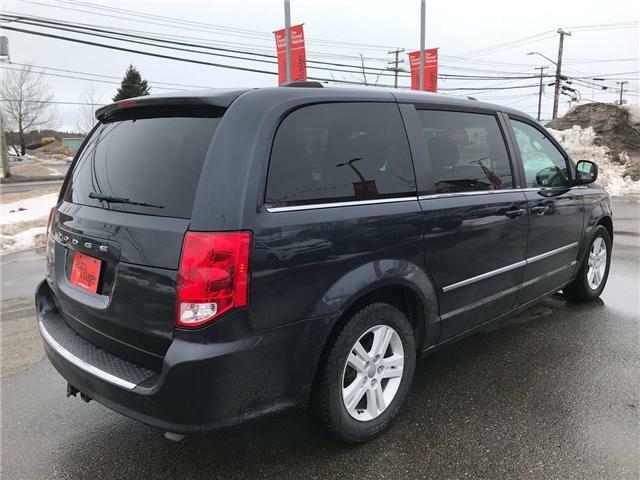 1 Year Comprehensive Warranty Included..Affordable People Mover..Full "Stow 'N Go" Seating..Power Seat...Tri-Zone AC..New MVI..Alloy Wheels..Fog Lights!! 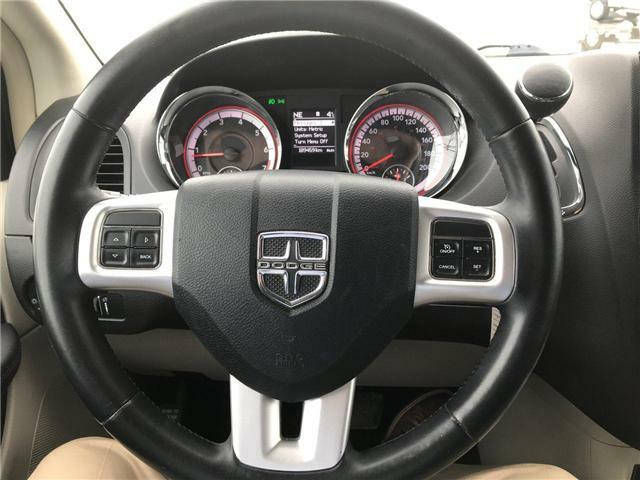 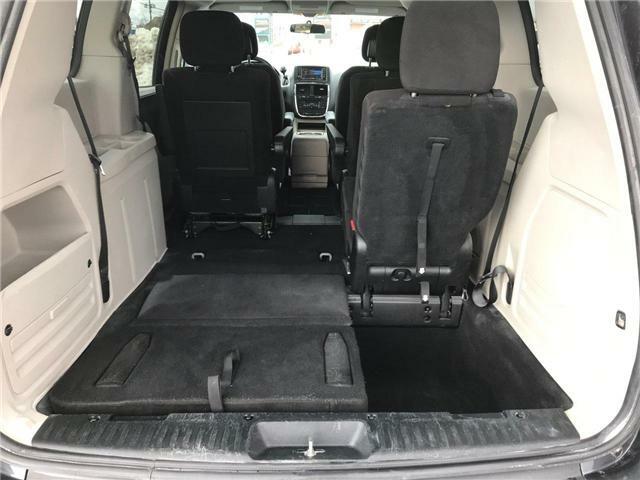 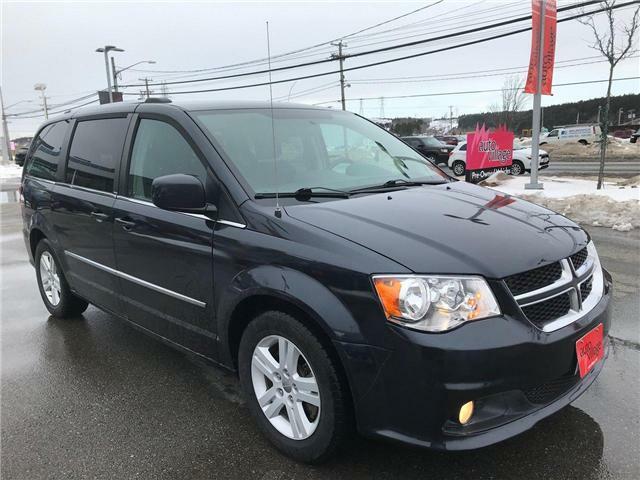 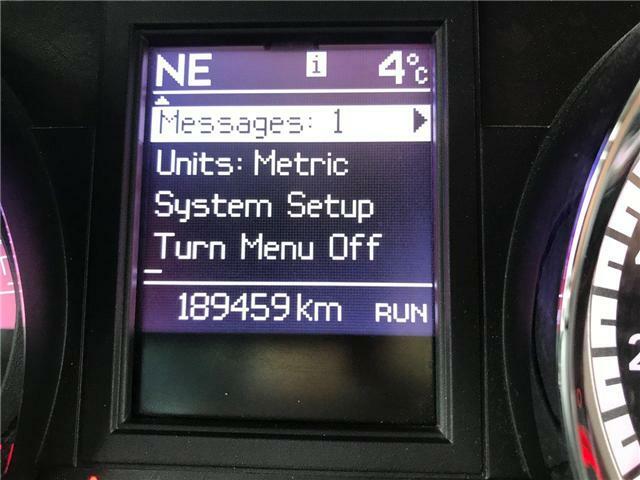 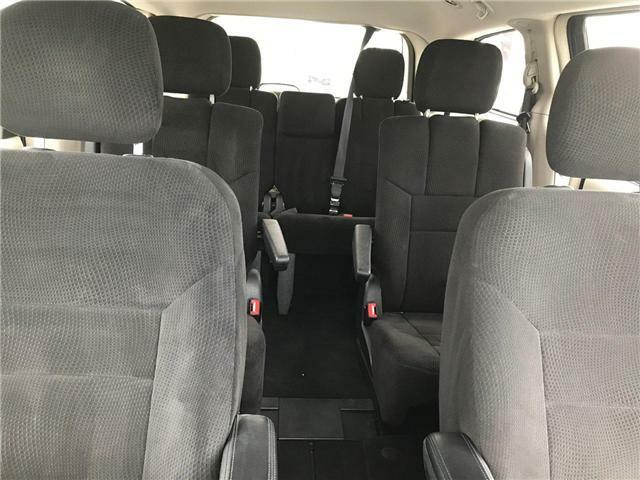 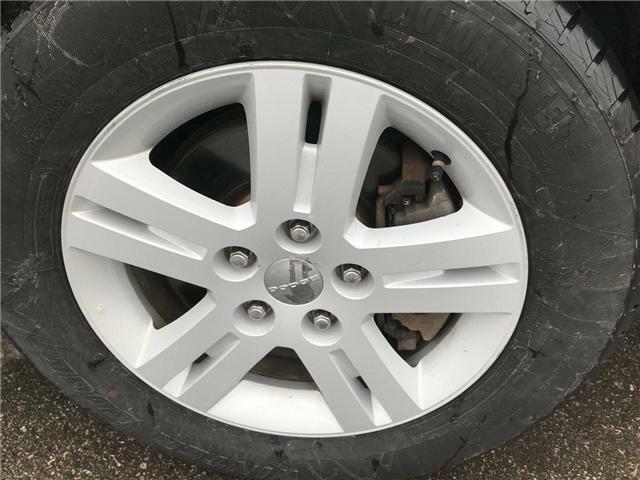 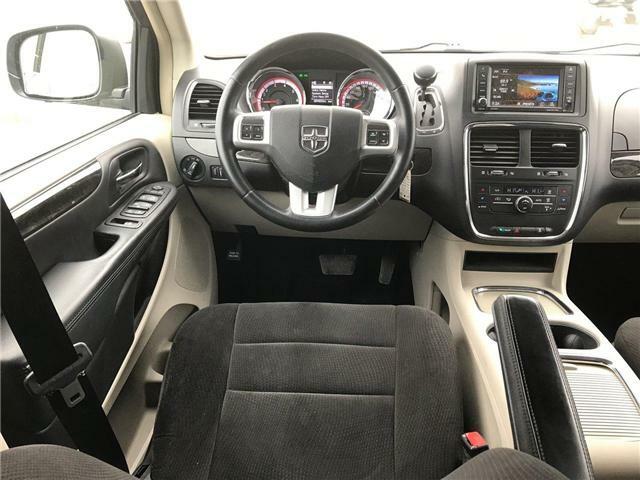 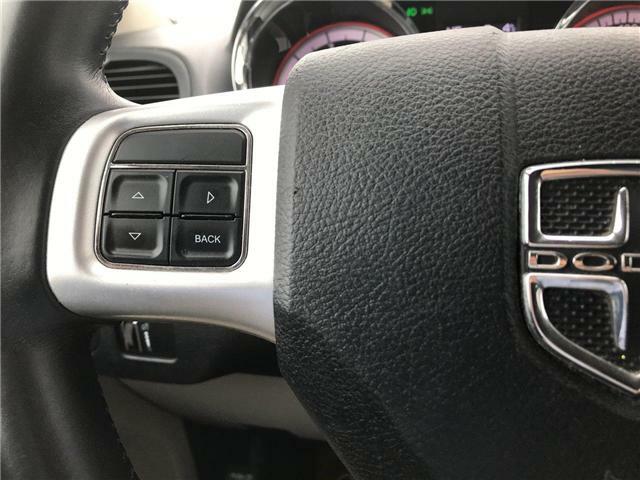 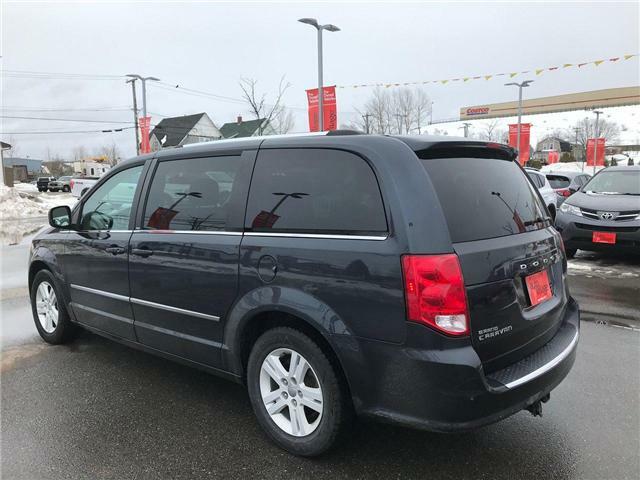 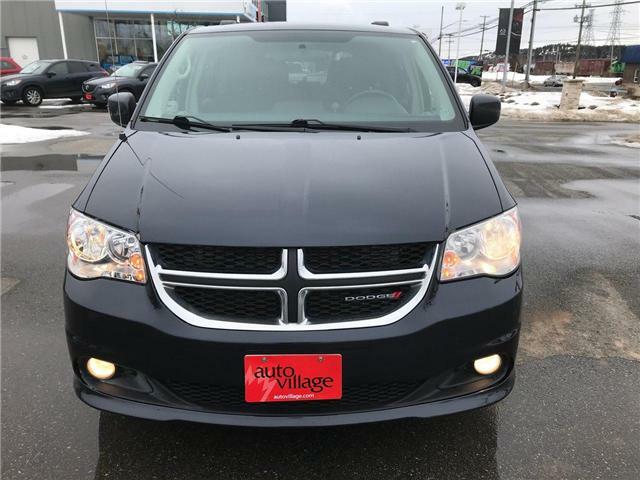 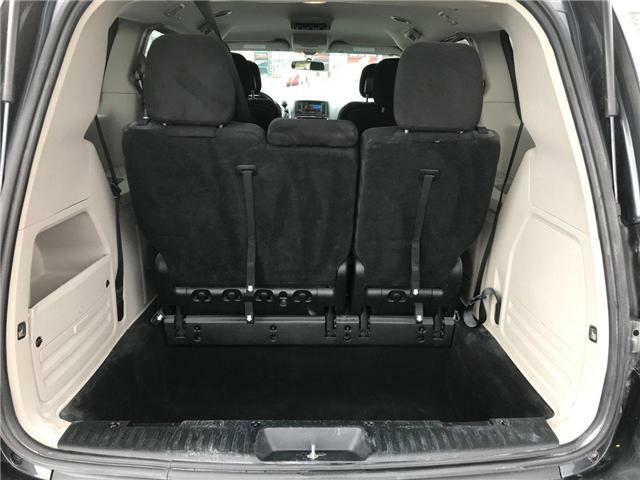 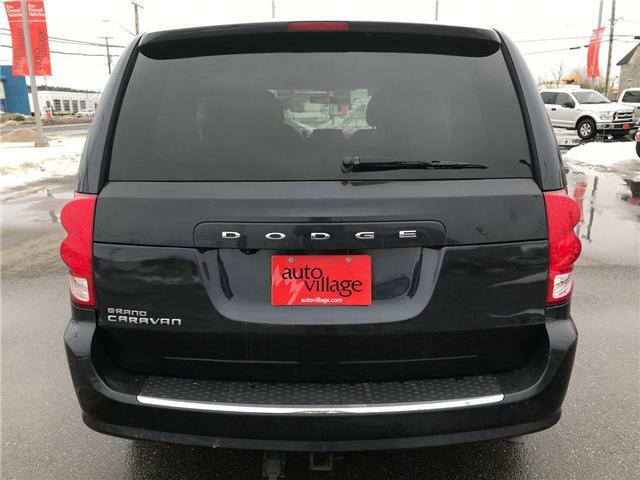 This 2013 Dodge Grand Caravan "Crew" is packed full of Features, Utility, Room and Peace of Mind. 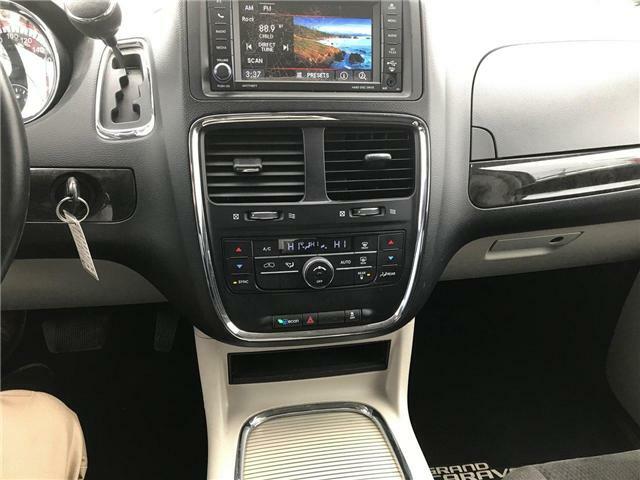 It is equipped with a 283hp 3.6L V6 and 6 Speed Automatic Transmission delivering great "People Mover" power and Fuel Economy. 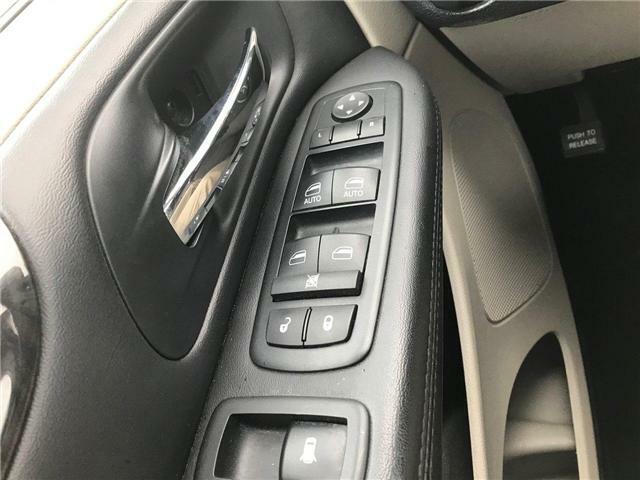 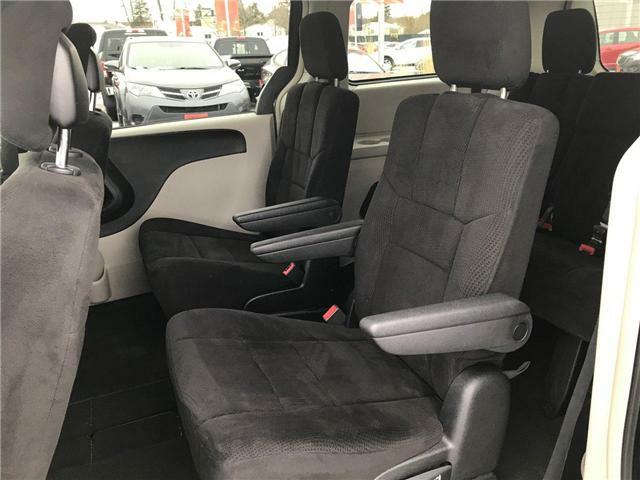 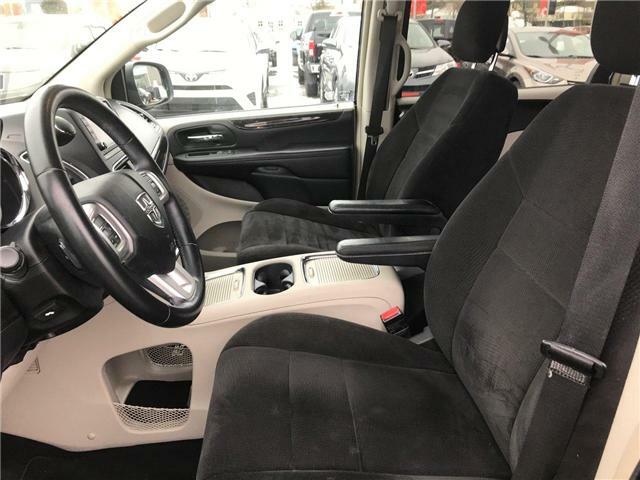 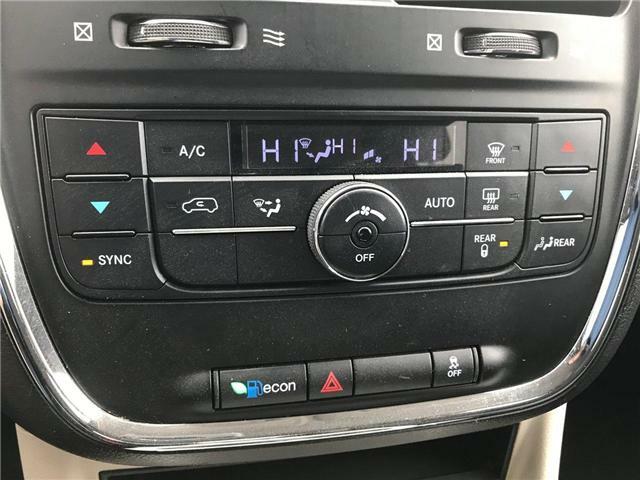 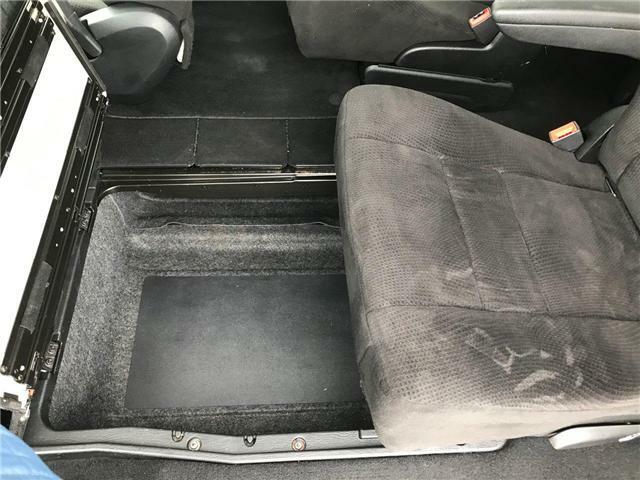 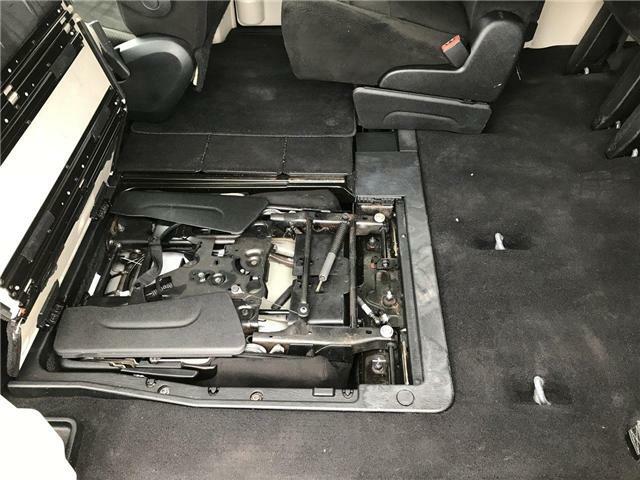 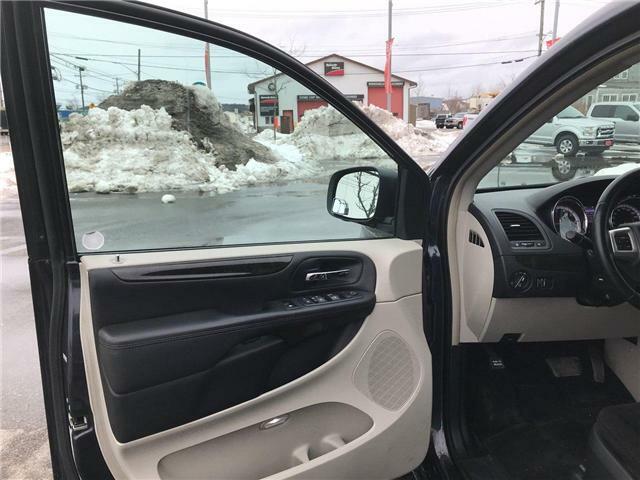 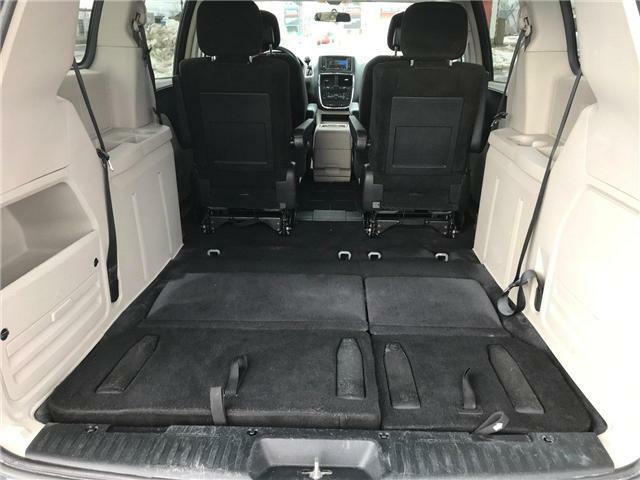 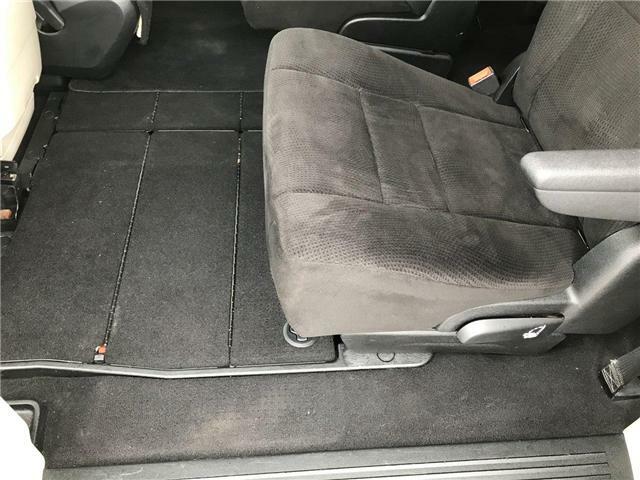 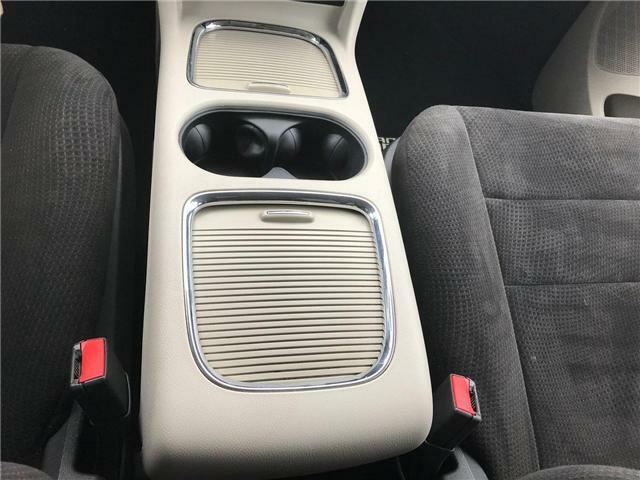 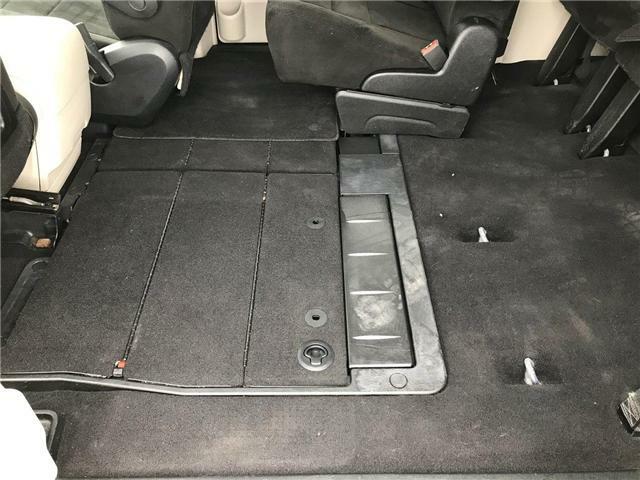 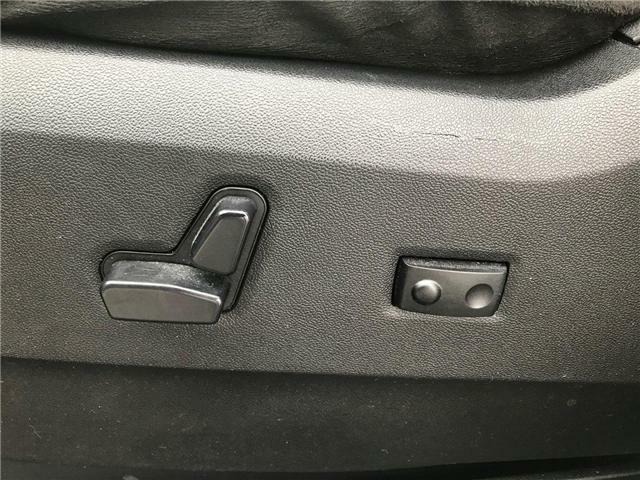 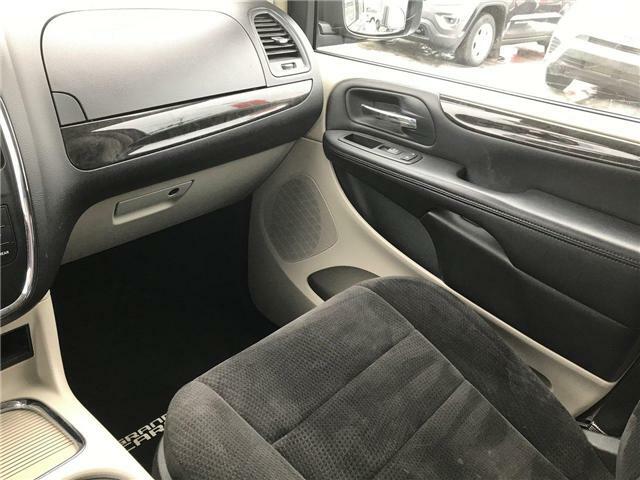 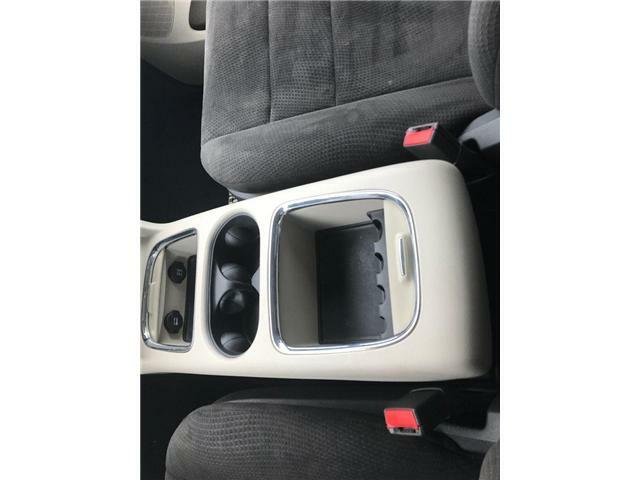 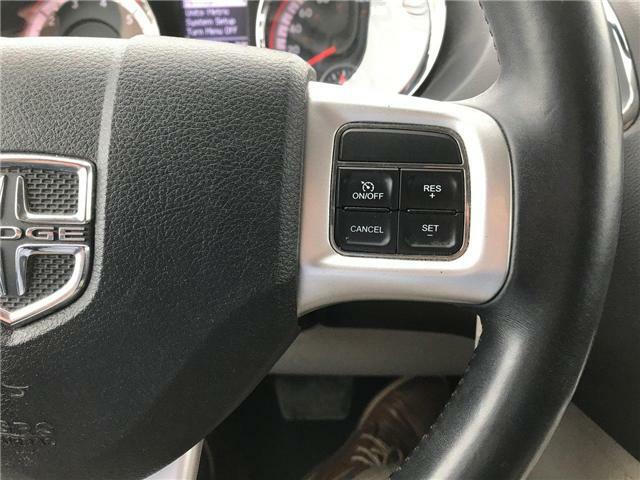 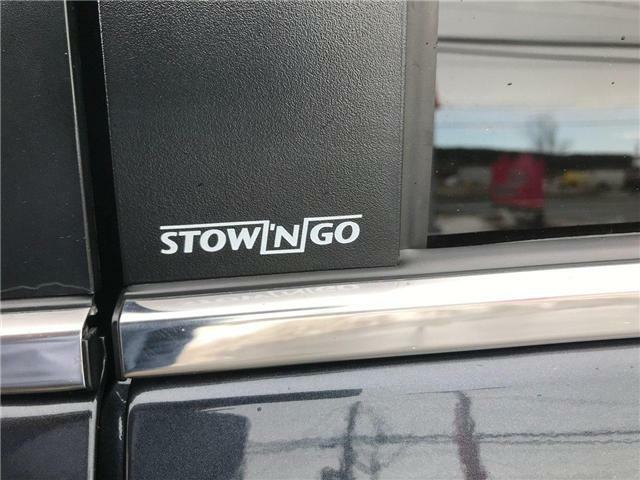 Inside you will find "Tri-Zone" AC, Cruise Control, Power Accessory Group, Power Driver's Seat w/ Lumbar, 7 Passenger Seating with Full "Stow 'N Go" Function and more! 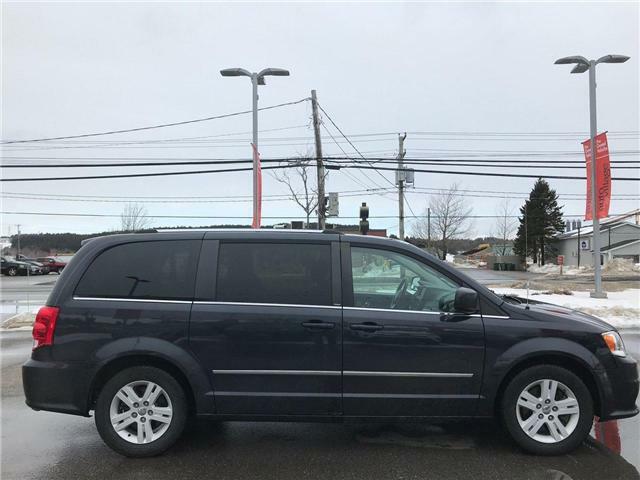 On the outside this Popular van gets lots of looks due to its Maximum Steel Metallic paint, Alloy Wheels, Deep Tinted Glass, Luggage Rack and Fog Lights. 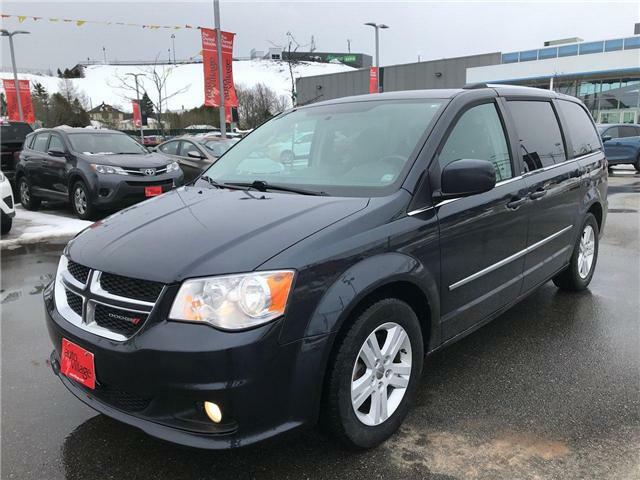 It comes with a 1 Year Comprehensive Warranty, Updated Motor Vehicle Inspection, Fresh Engine Oil & Filter Change and Professional Detailing. 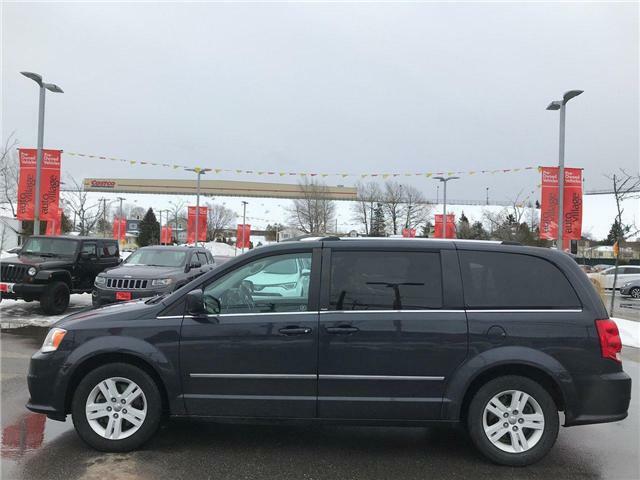 Shop with confidence when you review our Complimentary Free CarFax Report!